These are the plans for Don Karnage's Tri-plane from Disney's Tailspin. My entry into FTFC2019 Challenge. 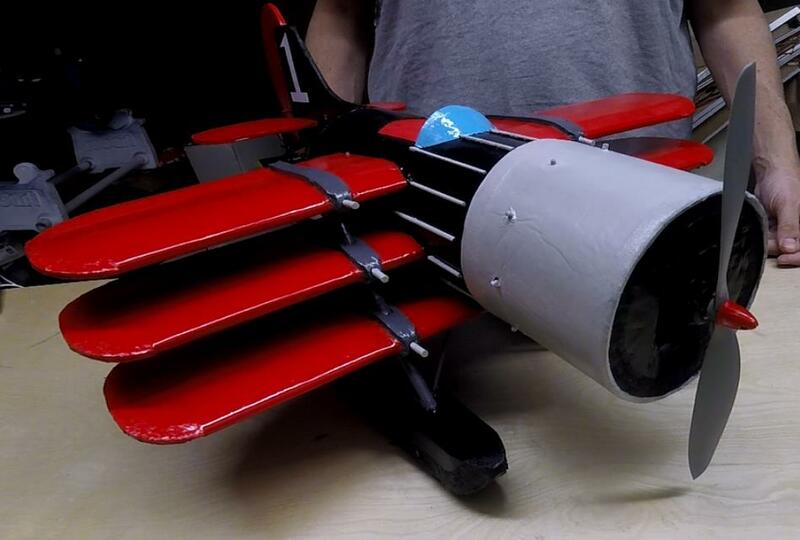 5” diameter fuselage with a 1’-8 ½” overall plane length.